O Globo depicts her as "the great hope in the renewal of the Brazilian music" while the German weekly Die Zeit greets her as having the "presence of a Star". Her "warm and caressing voice" of an "extremely wide register", her "impressive singing skills", her "charming delicacy" are widely praised throughout the international press. 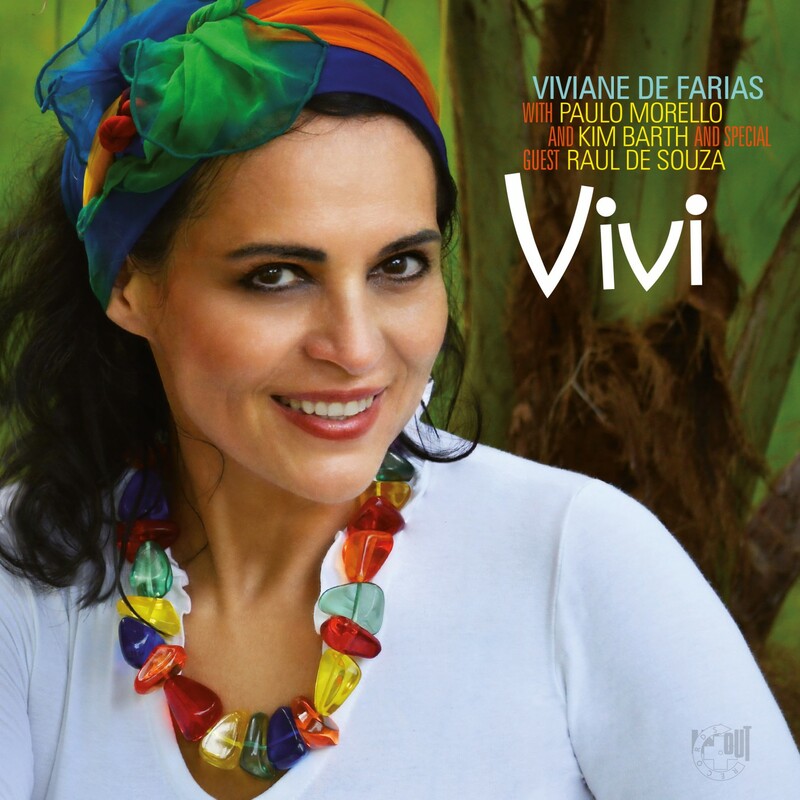 Viviane De Farias' talent has earned her the label of "one of the top Brazilian singers" abroad. After having lent her voice to more than many projects in both Classical and Brazilian music with heavy weights such as Zubin Mehta, Kurt Masur and Placido Domingo, Viviane de Farias is now presenting her long awaited début CD Moment of Passion. Moment of passion bunches the different aspects of Viviane de Farias' amazing artist journey. Born in Rio de Janeiro, she grew up in Ipanema, the cradle of Bossa Nova and Samba, before she studied theatre and classical music in Brazil, USA and Germany. With the recording of Na Hora da Paxiao, the title song written by Bossa Nova Legend Johnny Alf and Paulo Morello, Viviane de Farias indisputably reveals her musical roots and her Alma Brasileira, the Brazilian soul, mixture of longing, passion and melancholy. Her interpretation of songs by modern Brazilian composers Guinga and Ivan Lins shows how much she masters the wide repertoire of Musica Popular Brasileira with charm and elegance. Thanks to her impressive singing skills, combined with the elaborate and refined arrangements by Morello & Barth Moment of Passion goes off the beaten tracks. Born in Ipanema, Viviane de Farias grew up in Rio de Janeiro and Los Angeles. Her solid classical background, her "warm and caressing voice", of an "extremely wide register and deep lyrical emotionality", her "bewitching refinement" and "impeccable vocal technique" earned her the reputation of "one of the top brazilian singers" abroad. As a lyric soprano, she lent her voice to more than many projects in both ancient and contemporary classical music with heavy weights such as Placido Domingo, Kurt Masur and Zubin Mehta. She dedicated herself to folklore, jazz and chanson with the same passion and enthusiasm as to the so-called serious music. Viviane de Farias' interpretations are a mixture of such diverse styles. Her "dynamic exuberance and elegant phrasing", her "love and respect for melody" make her an "interpreter of uncommon expressivity". A remarkable debut at the State Opera in Rio de Janeiro when she was only twenty years old vaulted her to the forefront of her generation of vocalists in Brazil. After thirteen years of an impressive career on classical vocal music and interdisciplinary performance, she finally turned to her passion, the vast musical heritage from Brazil. She has been working since then basically with jazz musicians, exploring a repertoire that combines brazilian rhythms and jazzy improvisations. Her first solo album "Moment of passion" - (A hora da paixão, original song from brazilian legend Johnny Alf) was received with great critical acclaim and was a German critic's award nominee.